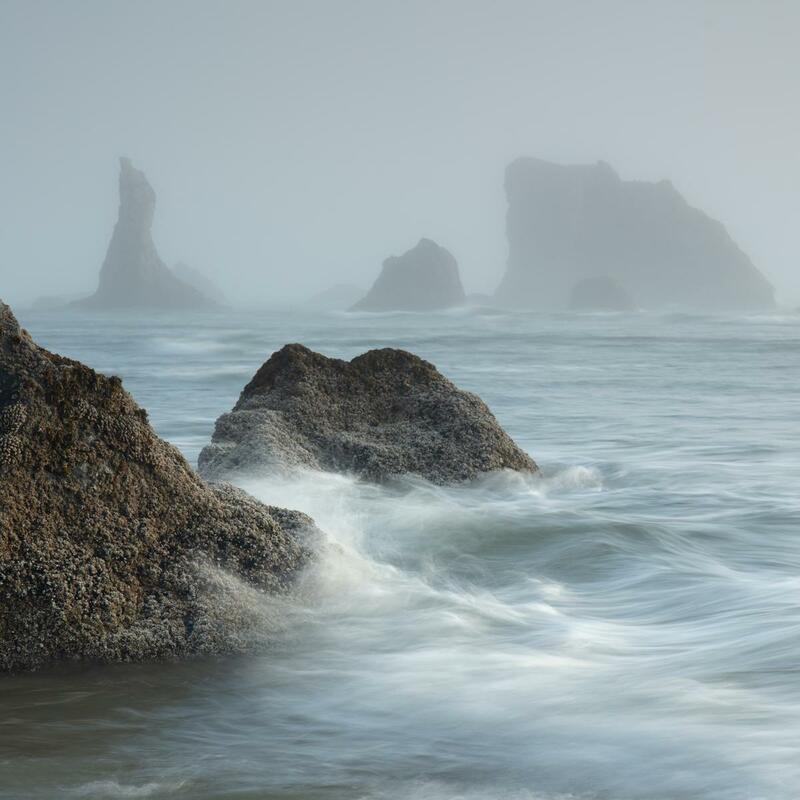 Another brand new and exciting tour coming in 2020 will be a week long foray along one of the most rugged and beautiful coastlines in the world - the absolutly stunning Oregon Coast in the north west of the USA. Rachael Talibart has had a long term love affair with this lovely part of the world, and has created many of her iconic coastal images from its shores. Scheduled for October 2020, this amazing adventure will no doubt be a very popular choice for lovers of the ocean and fine art photography. We will be reeasing places just after Christmas but if in the meantime you're interested please email us.